← Contaminated Blood, new potential risk to UK blood supply from synthetic cannabinoids: Have lessons been learnt from the past? The rights of prisoners in Afghanistan has long been a bone of contention. The Islamic Emirate of Afghanistan (Afghan Taliban) has repeatedly made representation to the government in Kabul, their allies abroad and to international organizations through official statements demanding better conditions for those detained. Despite fierce declarations from authorities pertaining to be upholding human rights, this is often not the case and those incarcerated are repeatedly failed. There was a further outcry when a report in Pajhwok News (November, 2016) highlighted that 800 prisoners were being held beyond their jail terms. 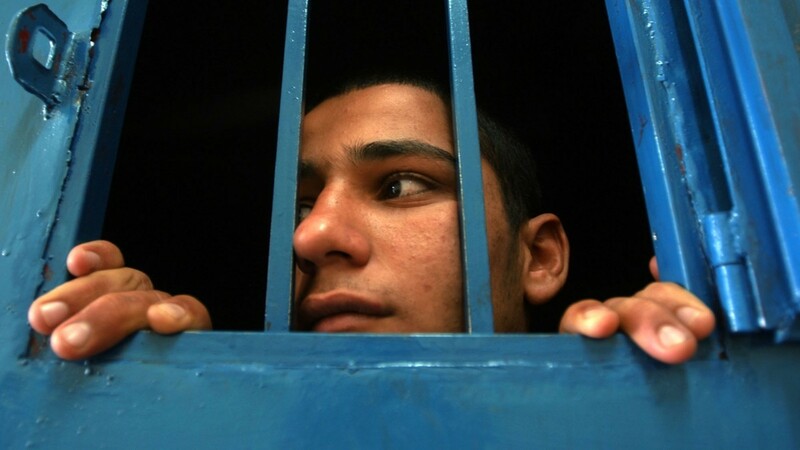 “Meshrano Jirga member, Nader Baloch said 144 prisoners at Pul-I-Charkhi jail were infected with incurable diseases. “Baloch said 440 death row prisoners being held at the Pul-I-Charkhi jail complained they their fate remained unknown for years. Far from conditions improving, the situation within Afghanistan’s prisons has seemingly deteriorated even further culminating in a recent hunger strike at the notorious Pul-e-Charkhi prison on the outskirts of Kabul. 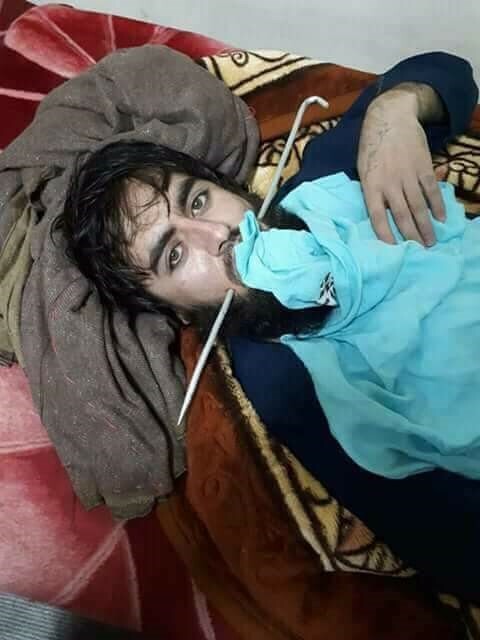 Photos circulating on social media showed inmates with their mouths held together by what appeared to be metal rods with concerns raised for their physical and mental wellbeing. There are also concerns over prisons in Fayab, Farah and Khost. The US government were supposed to make improvements at Pul-e-Charkhi but an article published in painted a very grim picture indeed. Elizabeth Fry a famous English prison reformer gave good advice when she said, when you are building a prison you should build it with the thought in mind that you and your children may occupy the cells. Known as the “angel of the prisons” her work was so important in the history of penal reform that her image was depicted on the reverse of £5 notes issued by the bank of England. In its defence the ICRC argued it must maintain impartiality and highlighted that the organization provides medical facilities for wounded persons, provides prisons visits focusing on welfare and repatriates bodies to both sides after clashes. The follow link link details ICRC role and responsibilities. However if ICRC role is limited in its actions by its impartiality, an independent prisoner commission must be set up to inspect prisons, assess welfare of prisoners, ensure rights are upheld and monitor any complaints. 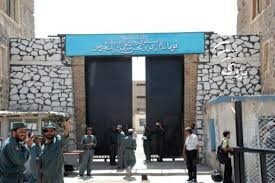 Issues raised in relation to other Afghan prisons include being made to wear inappropriate dress, preventing or delaying family visits (also considered too short), small food portions of low standard, illness due to poor food, suicide attempts, issues over corruption and health care, sport activities and hygiene compromised, offensive guards and restrictions on reading material. 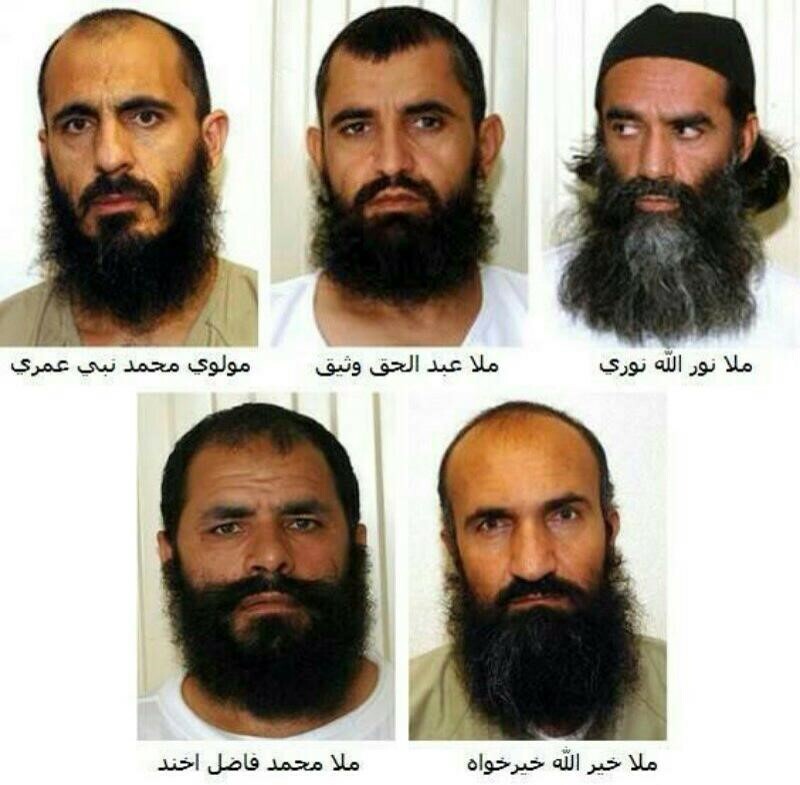 This is not the first time that our imprisoned countrymen have been brutally martyred in the notorious prisons, detention centers and dark cells of intelligence agencies of America and her stooge Kabul regime and their bodies displaying signs of torture handed over to their family members. IEA feel more must be done to uphold the rights of detainees and the following areas are highlighted as essential for prisoner wellbeing. Reports continue to record allegations of torture in custody which must be investigated hen complaints arise. “A record number of people detained by Afghan police say that have been tortured or ill-treated in the past year, according to a new United Nations report, which notes however that the Afghan Government has committed to eliminating torture and ill-treatment in national detention facilities. 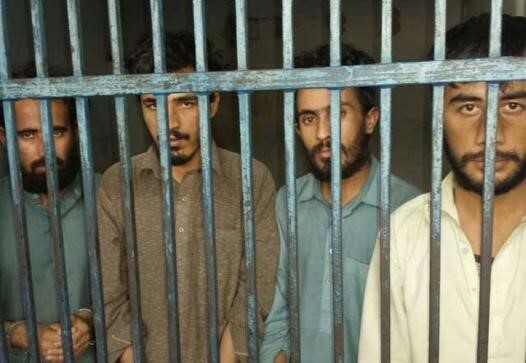 “The UN reported that about 45 per cent of those who were held in ANP custody reported torture – 38 out of 85 children interviewed – gave “credible” accounts of being tortured or ill-treated. A UN booklet Human Rights and Prisons: A Pocketbook of International Human Rights Standards for Prison Officials (UN and Geneva 2005) details the international standards which can be expected of those in professions caring for detainees and can be found in the Juvenile Prisoner section of this article. The booklet has specific sections dealing with the rights of women and of juveniles in detention which require particular attention and whose needs in some areas may be different to adult male prisoners. The IEA have an obligation under Islamic law to treat all prisoners fairly and observe international law also. Prisoners may be Sunni, Shia, Christian or other and have particular requirements. The following article from Arab News lays out guidance for prisoners of war. In addition, if wounded or sick on the battlefield, the prisoner will receive help from the International Committee of the Red Cross. When a country is responsible for breaches of prisoner of war rights, those accountable will be punished accordingly. Those holding prisoners of war must ensure they do all they can to maintain the good health of captives, though this may be challenging in a conflict zone. Then the ethical question arises as to whether very ill prisoners should be released. Particular attention should be paid to those that are elderly or have known disabilities. “We have periodically tried to treat and cure him, but since we are facing a war situation, we do not really have access to health facilities to provide him complete treatment,” Zabiullah Mujahid, a spokesman for the Taliban, said in a statement. Mujahid said King suffered from heart disease, kidney problem and swollen feet and the Taliban would hold the US government responsible if anything happened to him. 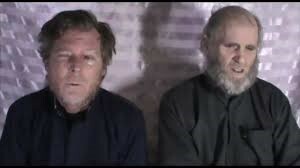 The Taliban also have a duty to investigate any allegations of abuse of prisoners under their care including former foreign prisoners such as Bowe Bergdahl and The Coleman Boyle family. Exchange of prisoners is an important act of compassion, trust and reconciliation as all sides involved in the war in Afghanistan signal that they are interested in pursuing a route towards ending the 17 year conflict and establishing a peace process. 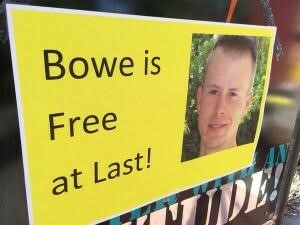 The case of US prisoner Bowe Bergdahl who was successfully exchanged for 5 Taliban shows that this is possible and gives hope for further prisoner exchange. 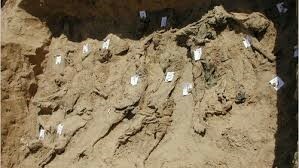 There are also horrific historical cases of mass prisoner abuse which have still to be investigated such as the “Convoy of Death” and the discovery of mass graves by Boston, Massachusetts based group Physicians for Human Rights, at Dasht-e-Leili where Taliban prisoners are alleged to have been buried. Back in 2009, CNN reported, “President Obama has ordered national security officials to look into allegations that the Bush administration resisted efforts to investigate a CIA- backed Afghan warlord over the killings of hundreds of Taliban prisoners in 2001”. Where is the justice for their families? This further case at a prison near Mazar-i-Sharif involving Taliban prisoners documented in 2002 published in the British Medical Journal demonstrates a long history of prisoner abuse in Afghanistan. “The Afghan authorities have taken steps to improve conditions at a prison in Badakhshan province after an IWPR report revealed serious failings at the institution. 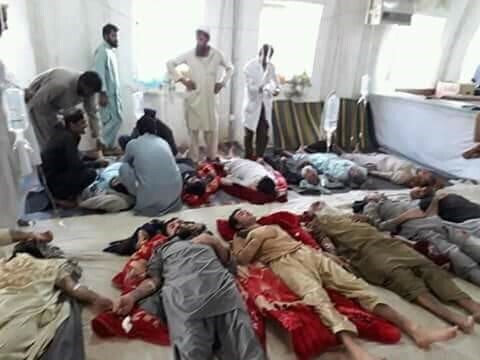 Not only was the building was at risk of collapse, with construction on a new site still incomplete after six years, but illness was rife amid severe overcrowding and little fuel or warm water. All sides holding political and other prisoners in Afghanistan and prisoners of war must recognize their rights under International Law and respect Islamic teachings on the treatment of prisoners and prisoners of war. No person should be “disappeared” and anyone doing so must be held accountable. Prisoners have the right to legal representation whilst detained in Afghan jails, must not be abused nor held beyond their prison sentence. Those working in prisons have a “duty of care” towards those in their custody and are expected to adhere to international rules of conduct. Official bodies must be in place both to inspect conditions at prisons and for independent investigation of prisoner complaints. As efforts are made towards establishing peace in Afghanistan, treatment of detainees will come under greater scrutiny with possible future investigations so it is essential that all involved in prisoner welfare uphold their human rights or risk the consequences of their actions.